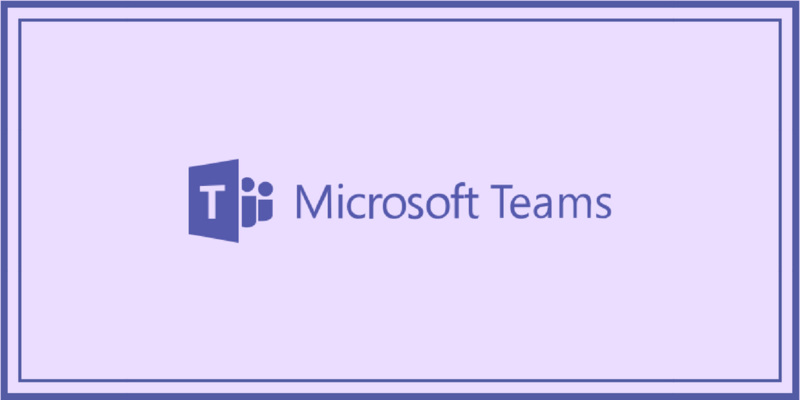 Microsoft Teams continues to grow with new features and updates! This time, they are introducing new mobile calling features for both iOS and Android systems. If you are using Teams mobile app, be sure to check out what has been improved! Like on the desktop, you can now start and stop your meeting recordings anytime you want right from your mobile app. This will be very useful if you have a meeting on the road and would like to review the meeting later in details. Only the meeting organizer or the participants from the same organization can start a recording. Are you using the Teams mobile app? What’s your experience? Share with us in the comment! Many VoIP service providers offer mobile solutions such as Digium’s Switchvox Softphone and Grandstream Wave. If you’d like to learn more, call one of our VoIP consultants today at 1-800-398-8547 for a free consultation!